Clocking in at only 48 pieces this little set manages to accomplish a lot with a little. You get Olaf, of course, but you also get three little builds - a reindeer inter tube to keep Olaf afloat while playing in the water, a beach with a tropical tree [complete with crab] where the water is lazy and inviting enough for Olaf to use his trusty inter tube, and a small build which includes a radio which Olaf can use to listen to his favorite tunes, a couple of drinks to keep Olaf cool, a beach towel on which Olaf can work on his tan [he is pretty white], and an umbrella to ensure that Olaf has the option of shade, should he start to get overheated…or begin to melt away completely. I have to admit. When I bought this set for my daughter I did not think I would personally get much out of this set. The Disney Princess minifigs can be a bit on the bulky side, and I confess that a tiny set based in the Frozen universe was not on my top wanted list. That being said, I was completely blown away by how much I absolutely fell in love with this set. 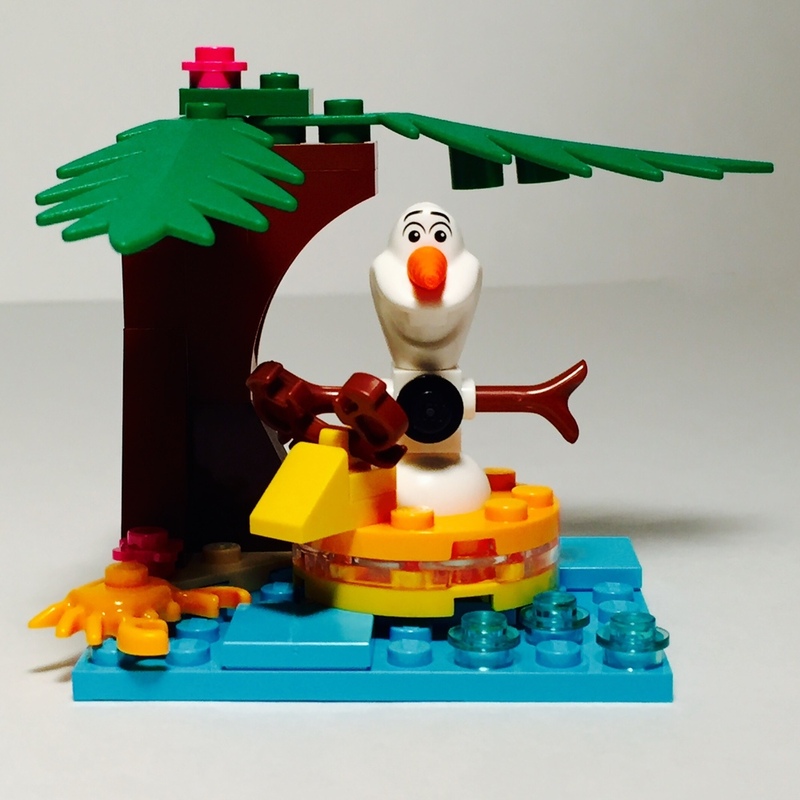 The Olaf minifig is a fantastic Lego-ization of the comical Frozen character, and the set is a wonderful representation of summer fantasies. In fact, you could remove Olaf from the set entirely and display this set simply as a great summer landscape. 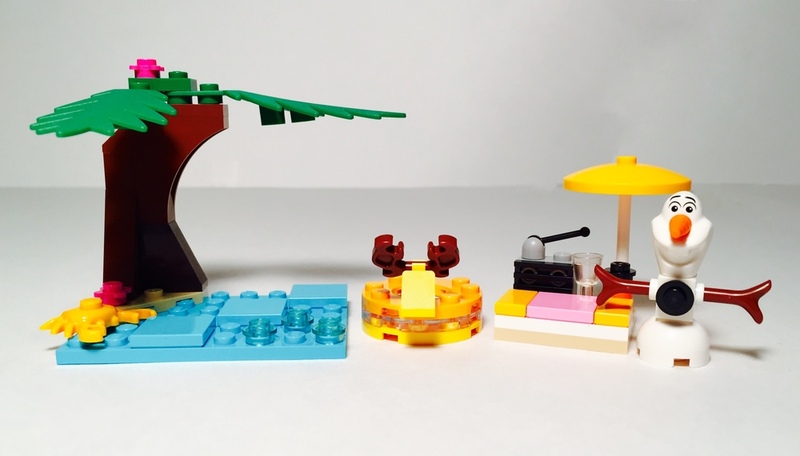 I especially love the build which includes the radio, drinks, beach towel, and umbrella. 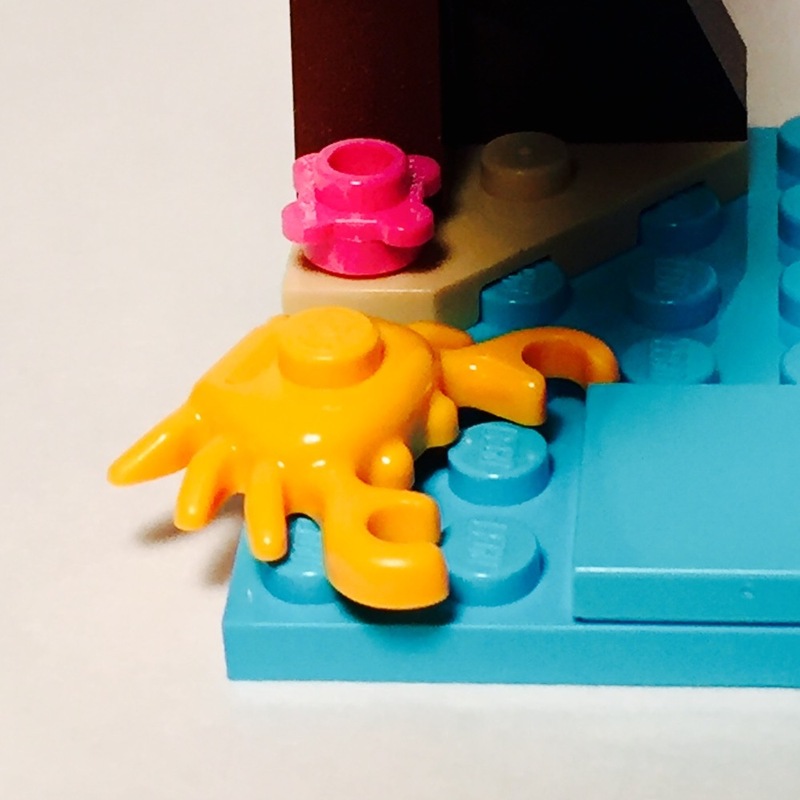 I would have been enthusiastic about this set if it only included this tiny build. Lego displays some amazing economy with this design. 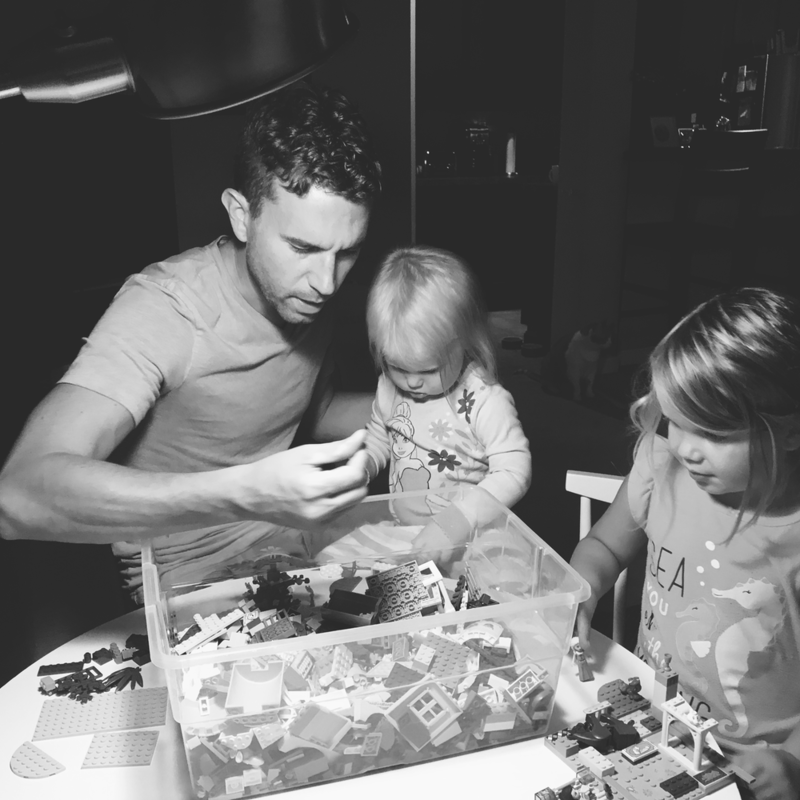 Using only a very small number of parts, Lego is able to create a build which immediately conjures up warm memories of hot summer days or past vacations. Throw Olaf back into the mix, and you have a great little, inexpensive set which makes both adults and children warm and fuzzy inside. Since this set is more of a landscape and less of a vehicle, building, etc., the play comes more from the imagination than any of the physical features of this set. The inter tube and beach towel are probably the sets biggest play features. You can place Olaf in the inter tube and have him float around the calm waves or have him bronze up a bit while relaxing with a cool beverage and soothing tunes on his beach towel. Like I mentioned earlier, Disney Princess minifigs can be a bit on the bulky side. They don’t scale equally to standard minifigs which can cause them to fall into the “for small children only” category, like Duplo or Lego Friends minifigs. Yet, don’t be fooled by stereotypes of the theme, in this case. 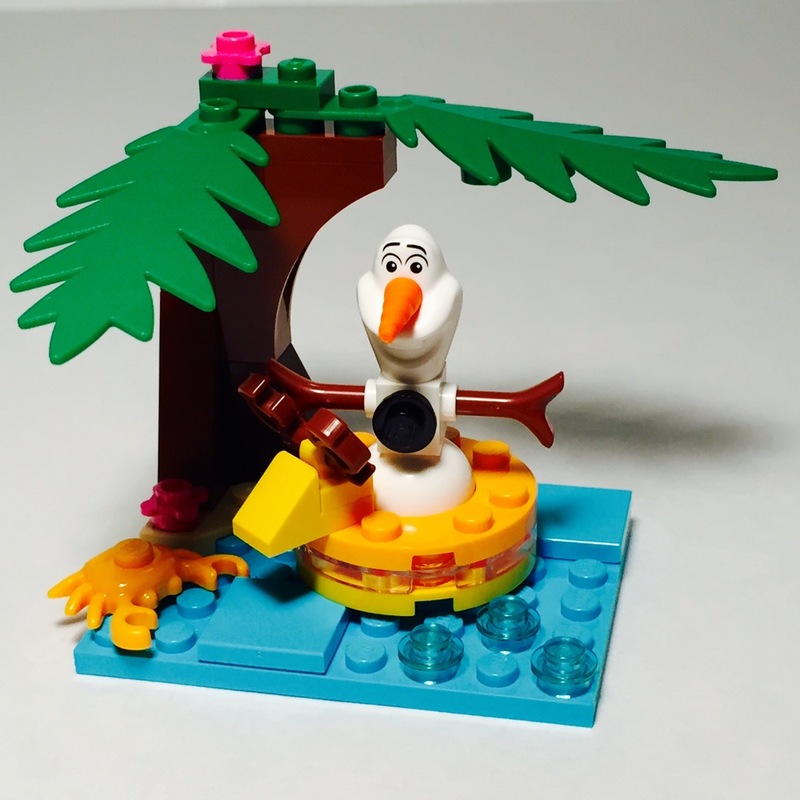 Yes, the Olaf minifig is not what you might call a standard minifig, but he is a great build. He is comprised of mostly familiar Lego pieces [hello, horn of Unikitty acting as snowman carrot-nose], but the minifig really works. 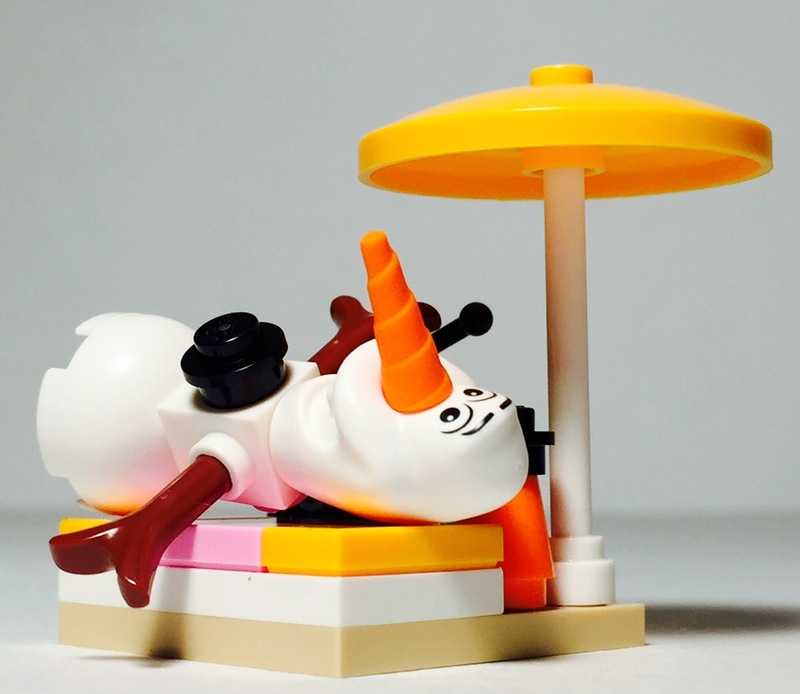 It very accurately represents the real in-universe Olaf while not straying too far from the typical Lego minifigs. Considering the price and what you get with this set, this polybag is a must buy. 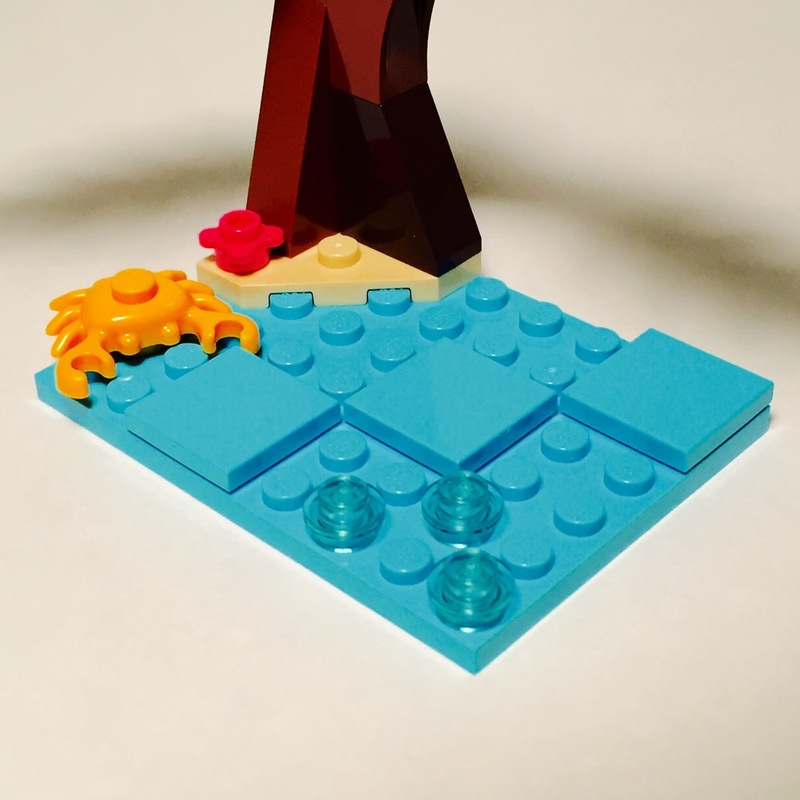 Not only do you get a great Frozen-themed Lego set which your children will love, but you also get a fantastic, well-designed summer-themed landscape in Lego which proves to have a very high display-value.